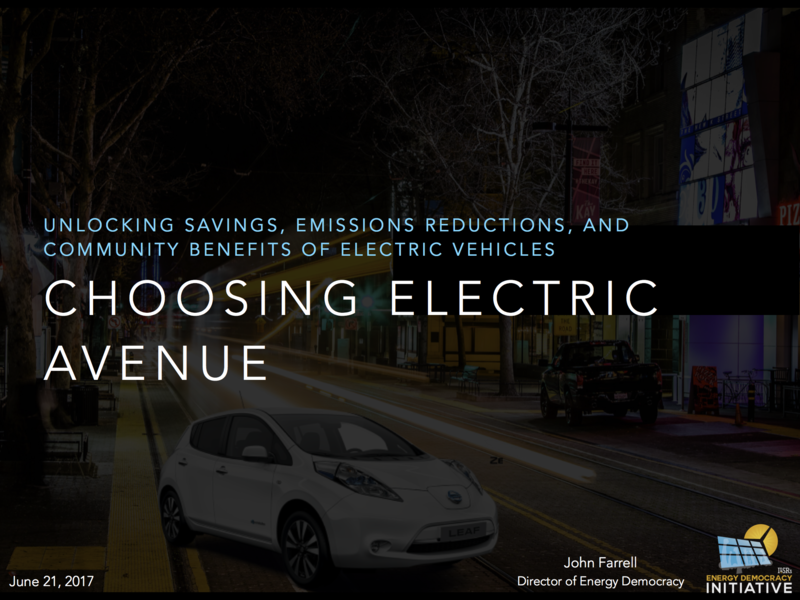 On June 21st, John Farrell delivered a webinar presentation discussing the findings of our most recent energy report, Choosing the Electric Avenue – Unlocking Savings, Emissions Reductions, and Community Benefits of Electric Vehicles. 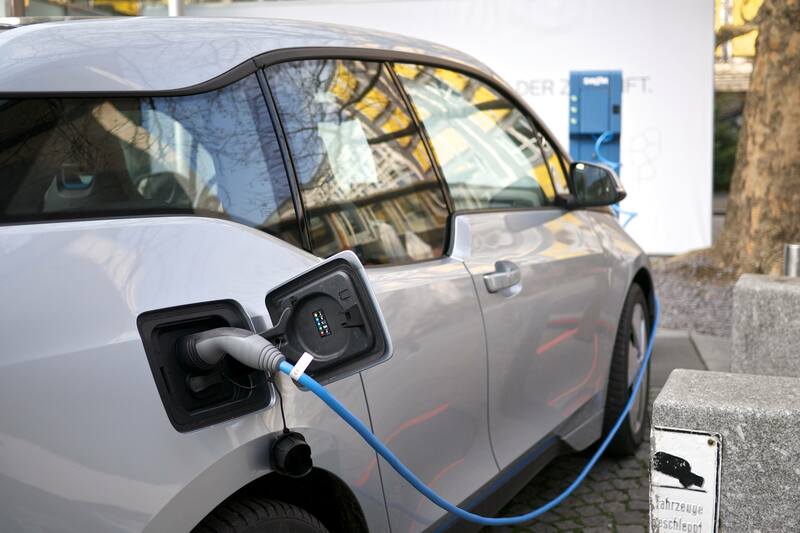 In this presentation, John details 6 reasons and six benefits of acting now to accelerate electric vehicle adoption, and two easy ways we can. You can find a video of the presentation and slides and a collection of the slides below. This post originally published at ilsr.org. 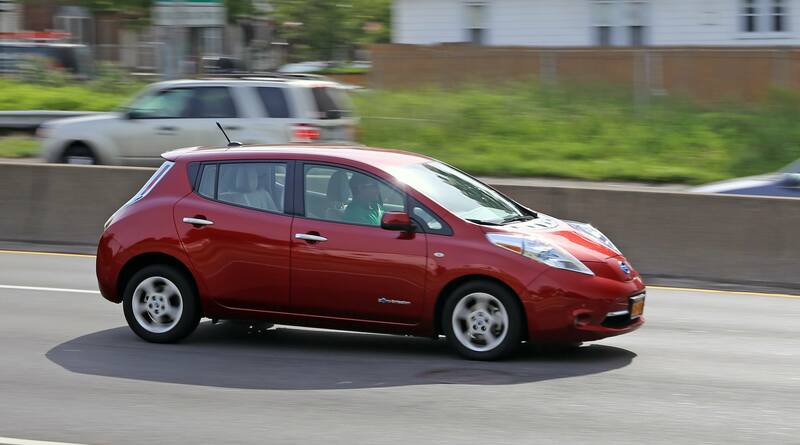 Subscribe to our weekly Energy Democracy update or follow us onTwitter or Facebook.